I just want you to look at some of these diverse group of big winners, most of whom have made history in winning in the midterm elections, and see if you can figure out the one major thing they all have in common. Elise Stefanik: The winner in the 21st District of NY for the U.S. House, at age 30, is the youngest woman ever to be elected to congress. 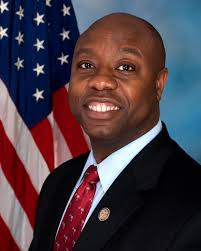 Tim Scott: A big winner to the United States Senate from South Carolina, is the first black man to be elected to the United States Senate from the south since Reconstruction, over 125 years ago. 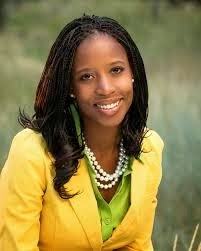 Mia Love: This black woman was elected to the U.S. House from Utah, and she is historic in two aspects. She is the first Haitian-American ever to be elected to congress, and the first black woman of her party to ever be elected to congress. She is also the first black to be elected to congress from Utah. 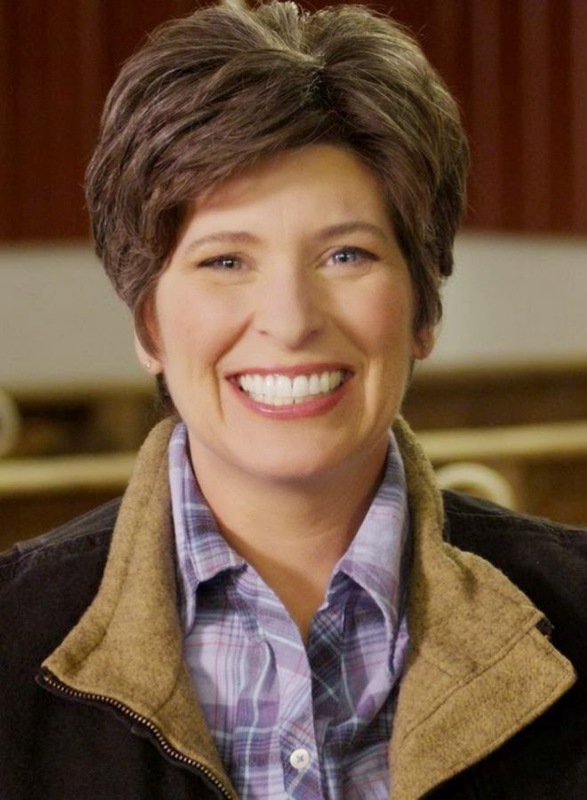 Joni Ernst: won a big race to be elected to the United States Senate from Iowa. Joni becomes the first Iowan woman to ever be elected to the U.S Senate. 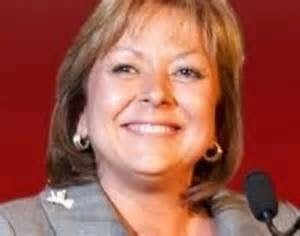 Susana Martinez: This Hispanic-American woman won re-election to be Governor of New Mexico in a landslide. Saira Blair: at age 19 became the youngest person in history to ever be elected to a state chamber as she won a seat in the West Virginia House of Delegates. 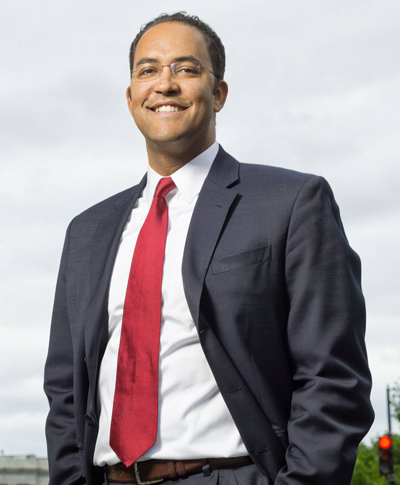 Will Hurd: won election in the 23rd district in Texas and will become the first black man of his party since Reconstruction to go to congress. Nikki Haley: won re-election to Governor of South Carolina in a big win as the only Indian [Sikh] American woman elected as governor in the United States. Shelley Moore Capito: became the first woman elected to the United States Senate from West Virginia. Hold it, Wait a second. I have just been told by the Tales ombudsman, Mr. Bigmouth, that these great Americans winning elections in historical fashion are all from the [gulp] Republican Party. Never mind. As I said above, Senator Tim Scott, R-SC was the first black man from the south to be elected to the senate since Reconstruction. The two black men elected during Reconstruction were Hiram Rhodes Revels in 1870 and Blanche Bruce in 1875, both from Mississippi, oh, by the way, were also both Republicans. The first black man since those two men who was elected to the United States Senate was Edward Brooke, MA, who was elected in 1967. Oh, by the way, Senator Brooke was also a Republican. Speaking of the first black men elected to congress, during Reconstruction there were 21 black men elected. Oh, by the way, they were all Republicans. To read the entire list of names and the states these first black men ever elected to congress please click on The National Black Republicans Association Newsletter here. Hmm, now which party again is the party of diversity?